In the case of a baby or primary teeth that are over retained. Overcrowded arches often require extractions, orthodontist often requests this. Routine extractions generally refer to the removal of teeth that are visible. Complex surgeries usually relate to damaged teeth inside the jaw. During complex surgeries, an incision is needed. A local anesthetic is generally used for routine extractions (in certain instances, general anesthesia may be advised). With complex surgeries, general anesthesia or sedation is needed and would be done by an oral maxillofacial surgeon. 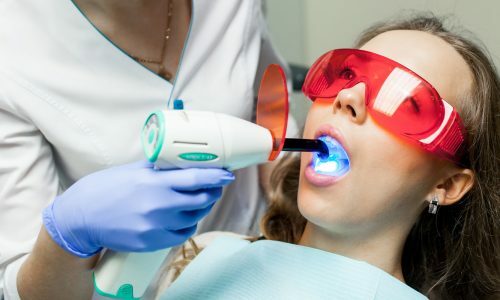 As an experienced dental surgeon, Dr. Ralph Bastian can guide you through the entire process, regardless of the type of extraction or surgery you need. While most people want to keep their teeth throughout their lives, a time may come when a tooth or multiple teeth need to be removed. Dr. Ralph Bastian will do his best to save your teeth and provide the least invasive solution that is needed. Contact Dr. Ralph Bastian to find out more about our routine extractions and complex surgeries.